One of the most incredible ways to spend a weekend during the fall season in Arkansas is on the road. We all love to watch the fall foliage change colors, and what better way is there to do it than in a new Jaguar? Jaguar Little Rock has put together six of the best scenic drives that the state of Arkansas has to offer, in no particular order. One of our favorite, and one of the closest, scenic drives to the Little Rock area is the Highway 7 Byway that runs through almost the entire state. Along the Scenic 7 Byway, you will drive through the Ouachita and Ozark National Forests, while driving past a variety of rivers and three different lakes. There is nothing quite like fall on the Scenic 7 Byway. 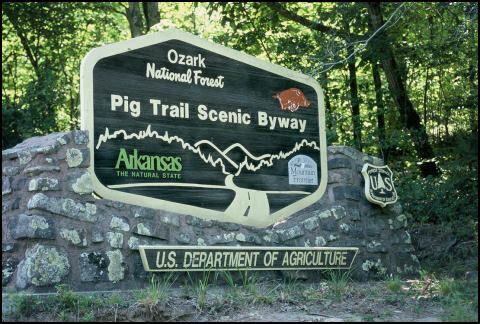 The Pig Trail Scenic Byway is a 19 mile long byway that ends in good ole’ Fayetteville itself. The trail features the beautiful Ozark Mountains and a number of steep, curvy roads for a fun, captivating driving experience. 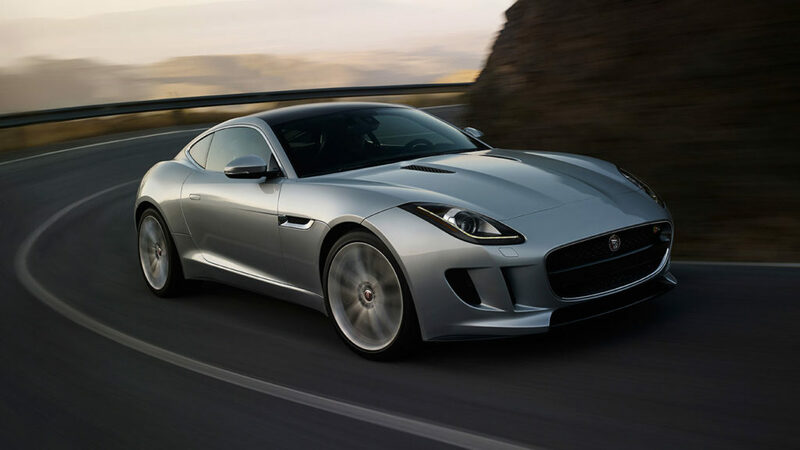 This might just be prime territory for that 2016 Jaguar F-Type that you’ve had your eye on! Crowley’s Ridge Parkway, believe it or not, was actually the first National Scenic Byway in the state. It runs through the northeast corner of the state, all the way down to West Helena and features some of the most eye-catching fall foliage available in the country. This particular scenic loop runs from Alma to Fayetteville and traverses through areas of the Ozark Mountains that are pretty undeveloped. The drive includes breathtaking views of fall-colored trees covering mountain passes and canyons and along the way, you might just find yourself stopped at one of the many Ozark Mountain restaurants or shops. The Mount Magazine Scenic Byway is one of the most intimidating trips on the list, but also provides one of the most exhilarating experiences of the bunch. It takes you through the forests and on the slopes of Mount Magazine. In fact, you will find yourself at Arkansas’ highest point, which is 2,753 feet high. At the top of Mount Magazine sits Mount Magazine State Park, which has a lot to offer in and of itself. Petit Jean Mountain is a pretty incredible place in the fall, as it features over 20 miles of hiking trails. While this isn’t necessarily all driving, we figured that it had to make the list. Make the drive to Petit Jean and then experience some of the most exhilarating hiking trails available in the state of Arkansas! Arkansas has a lot to offer in the fall, and these scenic byways and short road trips are just a few of the many beautiful sights that are out there to see. Put the top down on your new Jaguar and experience the fall foliage like never before!